With the winding down of the 2018 season, the Wilderness Discovery Camp wish to continue to recruit volunteers for next season. 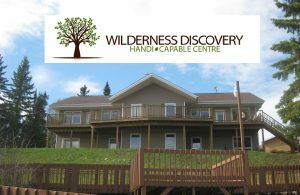 The former Wilderness Discovery Handi-Capable Centre in Shebandowan is being upgraded in preparation to offer full services in 2019. The project is supported by local service clubs. Volunteer help will be required to complete the many tasks that have been identified. This work cannot be done without the assistance of dedicated volunteers. A variety of skills are required. 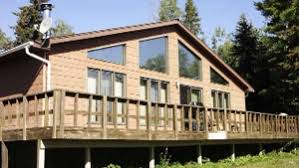 There is plenty of work for volunteers who can prepare cabins and work around the property, taking inventory, organizing shelving, ensuring the safety of others. There are also opportunities for those who can contribute skills in building projects and continue to upgrade facilities. 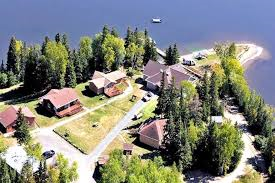 The Camp is located at 53 Barred Owl road Lake Shebandowan. There are a lot of available volunteer positions for interested individuals to assist with projects that will be re-started in the spring. For ongoing information on this project, contact ( 807) 346-9722.